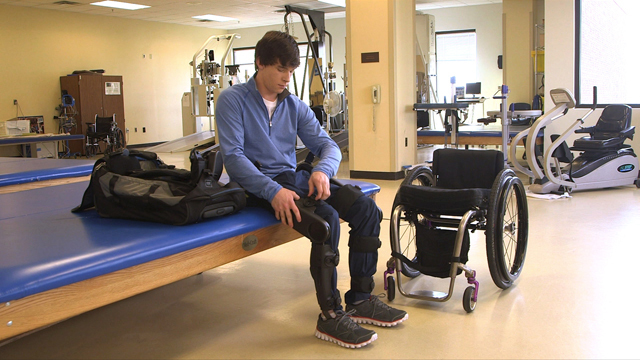 Indego Therapy is a lower-limb powered exoskeleton that enables therapists to deliver task-specific, over-ground and individualized gait training. With Indego Therapy’s modular hardware and customizable software suites, patient therapy sessions can be tailored to the individual’s specific needs and impairments and can be adjusted to match their progress and changing gait performance across the continuum of care. Indego offers over-ground gait training on various surfaces allowing clinicians to provide intensive gait therapy, custom-tailored to patients across the continuum of care, based on motor learning principles. 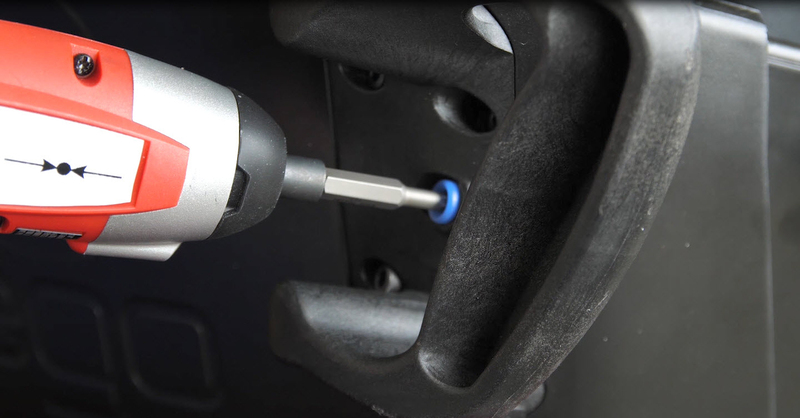 Indego’s five-component design makes it easy to handle, transport, set up, don, and doff. At just 39 lb, Indego Therapy is the lightest exoskeleton on the market. There is no backpack or upper body component, allowing it to be worn while seated in a standard wheelchair. The Indego® orthotically fits to the lower limbs and the trunk; the device is intended to enable individuals with spinal cord injury at levels T3 to L5 to perform ambulatory functions with supervision of a specially trained companion in accordance with the user assessment and training certification program. The device is also intended to enable individuals with spinal cord injury at levels C7 to L5 to perform ambulatory functions in rehabilitation institutions in accordance with the user assessment and training certification program. Finally, the Indego® is also intended to enable individuals with hemiplegia (with motor function of 4/5 in at least one upper extremity) due to cerebrovascular accident (CVA) to perform ambulatory functions in rehabilitation institutions in accordance with the user assessment and training certification program. The Indego is not intended for sports or stair climbing. Indego is a powered exoskeleton worn around the waist and legs which allows therapists to offer over-ground gait therapy. Can Indego be used by everyone? In the U.S. Indego can be used to treat spinal cord injured individuals as well as to conduct gait therapy with stroke patients in rehabilitation institutions. In Europe, individuals with general lower limb weakness or paralysis can be treated with Indego. Indego is not intended for sports or stair climbing. How much does Indego cost? Is Indego available for purchase in the U.S.? Indego has received FDA Clearance for clinical and personal use and is now available for purchase in the U.S. Contact us for further information. Is Indego available for purchase in Europe? Indego has received CE marking for clinical and personal use and is now available for purchase in Europe. Contact us for further information. Can I schedule a demonstration? Indego is demonstrated at several industry events. If you cannot make it to these events and would like to request a demonstration at one of our clinical partners or at your facility, please complete the contact form on the CONTACT page of this site. Please complete the contact form on the CONTACT page of this site and you will receive a quotation shortly. 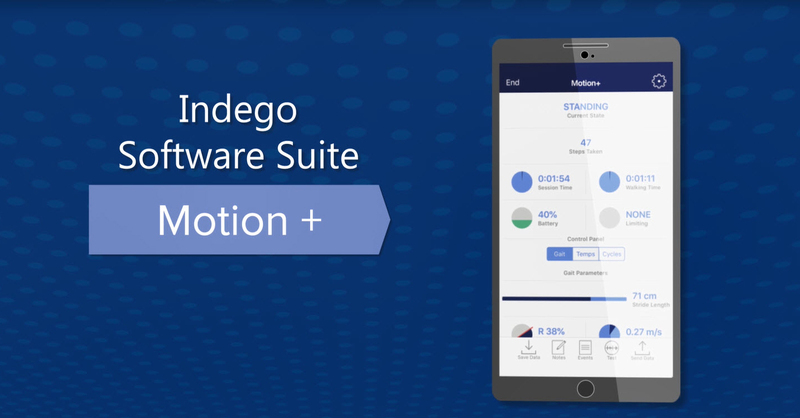 Advanced Gait is a new Indego® software suite option. 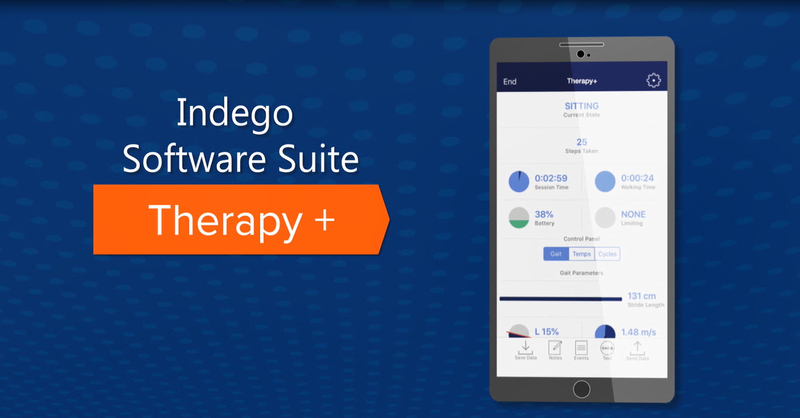 Therapy+™ is a new Indego software suite for stroke. Variable Assist is a key software feature for spinal cord injury patients.